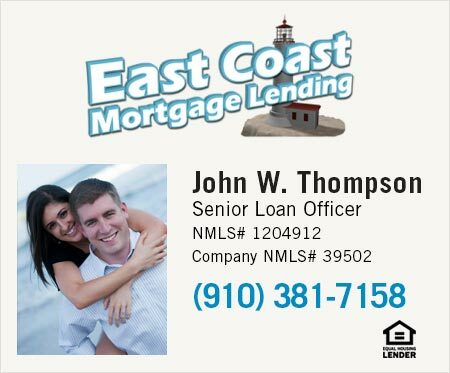 Are you looking for a relaxing new home community in the Cary area? If so, Green Level Crossing should be at the top of your list. Green Level started construction in 2012 and its bungalow style homes start in the $450,000 area. One of the reasons so many have chosen Green Level is the impressive list of amenities which includes a fitness center, an outdoor pool, tennis courts, and walking trails. You'll find plenty to do around Green Level. View current houses for sale in Green Level Crossing below. 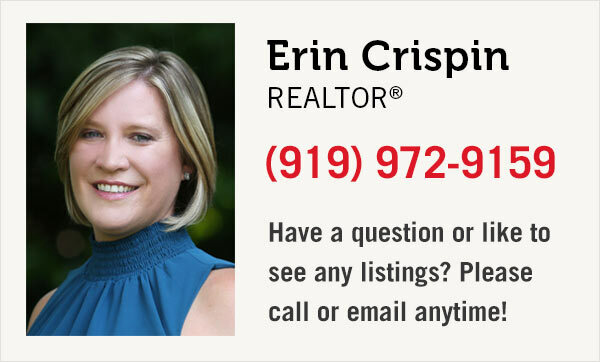 And, please contact us or call 919-900-0326 if you have questions or would like to schedule a showing for any homes in Green Level Crossing or in the Cary area. View the most recent listings below or click the search button to see all listings in Green Level Crossing.